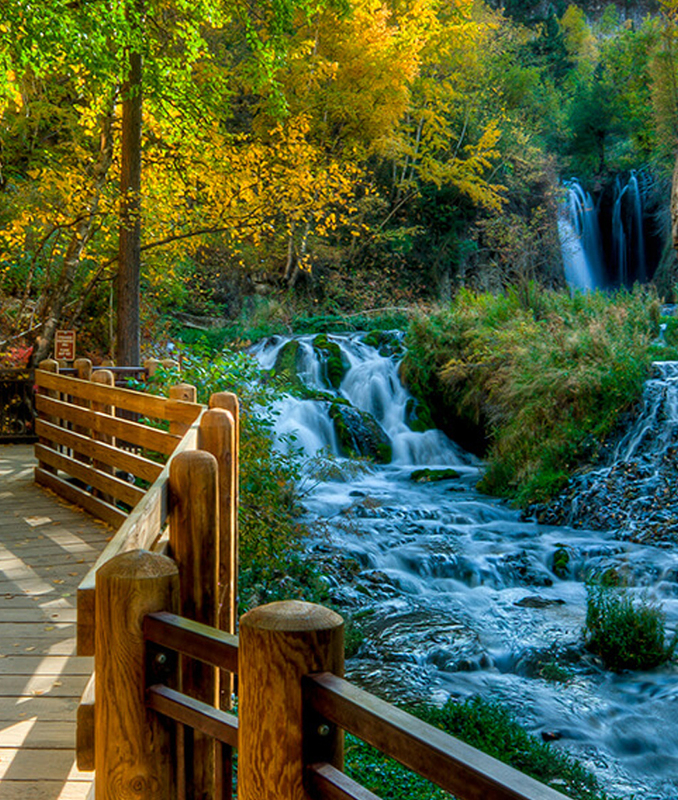 Spearfish, South Dakota enjoys an idyllic setting in the beautiful Northern Black Hills of Western South Dakota. A legendary land full of history, outdoor adventure and natural beauty. Spearfish proper has a population of 11,500. The greater Spearfish area has more than 15,000. Small enough to provide a sense of community while large enough to provide big city amenities. 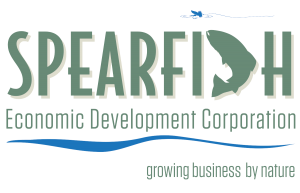 Spearfish has been honored to be recognized by national publications for it’s exceptional quality of life, best-in-class business environment and economic opportunities for entrepreneurs.